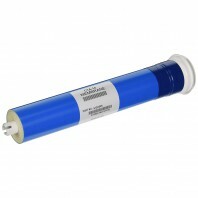 Microline is a series of reverse osmosis systems (RO) manufactured by Clack Corporation, a family business founded in 1947 with years of experience in the water treatment field. 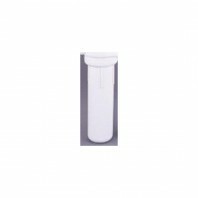 Microline RO drinking water systems use a combination of filtration technologies to reduce unwanted contaminants in a water supply. 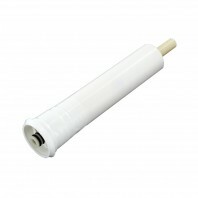 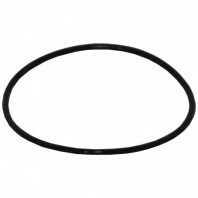 Discount Filter store offers a complete line of Microline replacement water filters and parts. 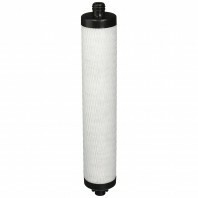 This includes Microline reverse osmosis systems, sediment and carbon block prefilters, RO membranes, as well as GAC polishing post filters for your Microline system. 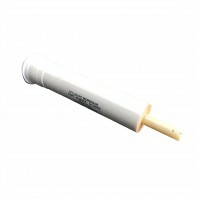 Microline filtration products will help you achieve better tasting water in your home. 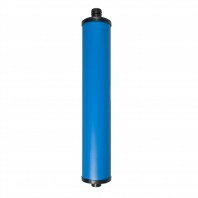 RO provides superior filtration, eliminated and reducing harmful contaminants like heavy metals and inorganics.